The Sunday Times has defended a harassment complaint against a reporter by producing a recording of him doorstepping a mosque leader over the centre’s alleged ties to Westminster terror killer Khalid Masood. 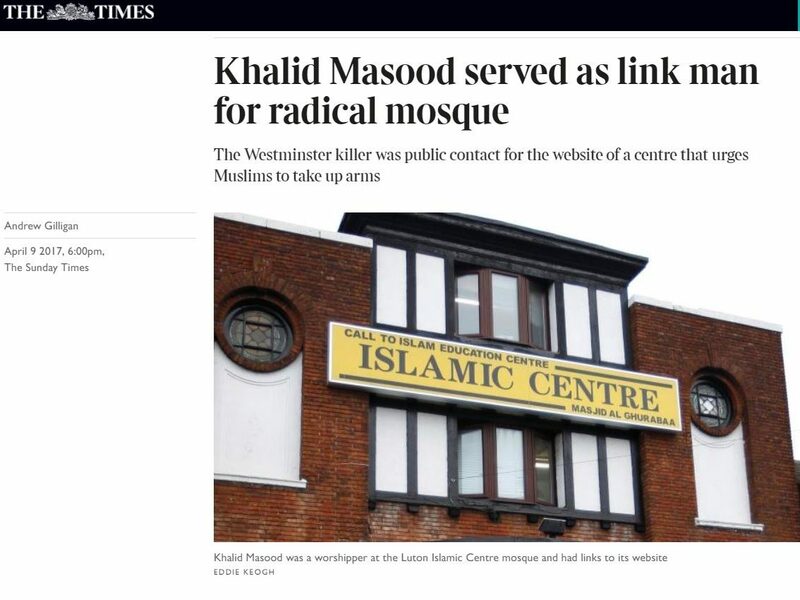 Farasat Latif complained that the paper’s article: “Masood served as link man for radical mosque”, published on 9 April 2017, breached harassment, accuracy and privacy clauses in the Editor’s Code of Practice. The article claimed that Masood had “links” to the Luton Islamic Centre mosque where Latif was secretary and that he was a director at an English-language school where Masood had taught. Latif complained to the Independent Press Standards Organisation that the journalist had harassed him at his home in front of his two children and their tutor, “causing them great distress”. He said the journalist had prevented him from shutting the door and claimed that he had said “look, piss off” after trying for a second time to close the door before the journalist left. Latif said he had always been polite to journalists, but in this case the “reporter’s behaviour had been unacceptable so he had sworn at him”. 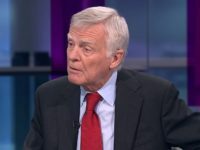 He said that the newspaper’s report of the incident was misleading: he had not told the reporter to “piss off” in response to his questioning but had said this in response to the reporter’s “intrusive conduct”. The Sunday Times denied the claims its reporter had harassed Latif and produced a recording of the encounter, which it said lasted about 12 seconds, and the transcript below. Reporter: XXXXXXXX, from the Sunday Times. FL: I really don’t want to talk to you. FL: Can you not, can you not hold the door please. (Simultaneously): Reporter: Apologies. I need – all right – FL: Piss off. 3.33: Sound of door closing. The newspaper also argued that the reporter’s visit to the complainant’s home, and his decision to leave a note after speaking with Latif, were justified in the public interest included in the harassment clause. The paper claimed to have found evidence connecting the mosque to Masood who killed five people in the Westminster Bridge attack in London on 22 March. IPSO concluded in its ruling that the reporter had put his hand on the door but had removed it when told so, and “had remained calm throughout”. It also acknowledged the reporter’s position that “he had held up his hand instinctively to protect himself as the door was closed in his face”. The Complaints Committee said the reporter had not failed to respect a request to desist as would be necessary to constitute harassment, and the reporter’s approach was not intrusive in breach of its privacy clause. It added that the article “had not given a significantly misleading impression of the encounter” and thus did not breach its accuracy clause. IPSO said: “Reporters are entitled to approach individuals for comment at their homes as long as they do so in accordance with the requirements of the Code; indeed making such approaches is a routine part of the newsgathering process. This article commendably is sometimes careful to place the myths and lies about Leveson reform as merely the opinion of the press industry propagandists rather than as a fact (which is rare for the Press Gazette). And it contains a few honest truths about its own sham regulator, IPSO (no investigations, no fines, no compulsory arbitration, etc). But there so much myth or opinion presented as fact, and so many assertions of fact without a shred of evidence. not a “state-sanctioned” regulator, and (b) was sued by someone with an arguable (not vexatious or trivial) case for libel or privacy (which is rare) and (c) where the costs penalties were ruled “just and equitable in all the circumstances” by the courts if the case went to trial. And of course no mention, and probably np thought, fpr the victims of libel or intrusion, who can not afford to bring (or afford the risk of bringing) court case at the moment. This is because the Press Gazette, unlike a judge-led inquiry, is incapable of seeing both sides. 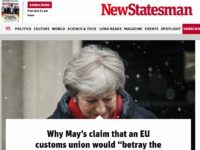 The Press Gazette can’t even see the whole picture of its own side, so no mention of the fact that, under section 40, any publisher signed up to a recognised regulator and which offers arbitration would itself be protected from existing costs penalties imposed on the loser of such claims – by the Press Gazette’s terms Section 40 would “impose tough financial penalties on any” claimant “which refused to sign up to” arbitration offered by the publisher’s recognised regulator offer of low cost arbitration and went to court instead.